Have you ever wanted to see the photo what your friend has just deleted on WhatsApp. Well, sometimes, it becomes annoying when someone delete their messages or any other media before you can see them. Well, no longer you will not be able to face the problem as we have got the solution for you which is WAMR! Please, do the following steps so that the app works flawlessly, otherwise, you won’t see the desired results from the app. Remove WAMR from all battery optimization services. It works on notification systems, so enable your notifications especially for WhatsApp Notifications. 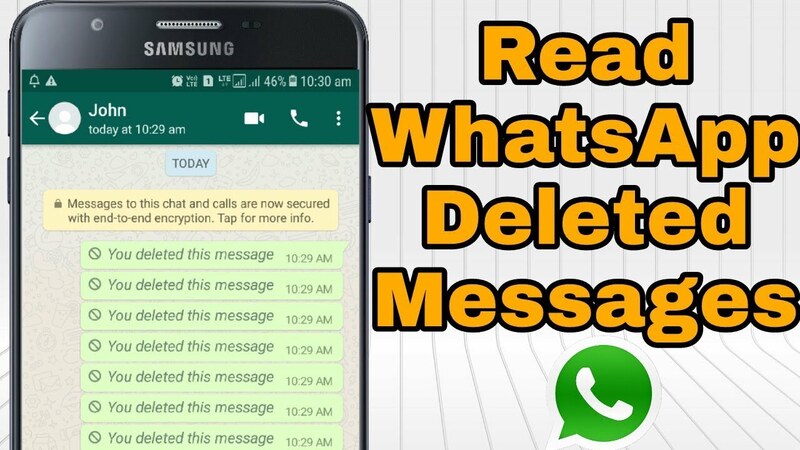 Enable auto download for all WhatsApp media. To get results on Mobile Data, enable media download for WhatsApp on Mobile Data. You can change this behavior in Messaging app > Settings > Data and storage usage. Other limitations may be caused by your Android version, or your system language (in particular if it is right-to-left). ← How to Type in Urdu/Hindi with Your Voice?